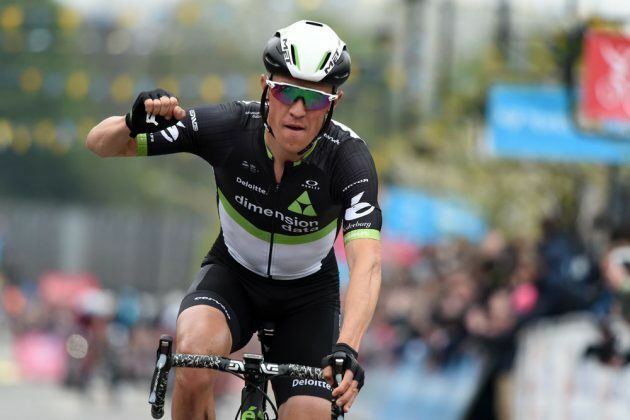 Serge Pauwels (born 21 November 1983) is a Belgian professional road bicycle racer for UCI Professional Continental team Team Dimension Data. 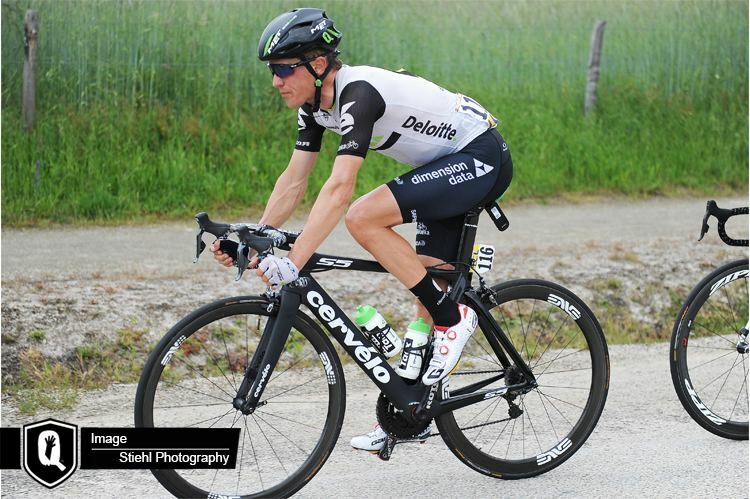 He formerly rode for UCI ProTeam Omega Pharma–Quick-Step. 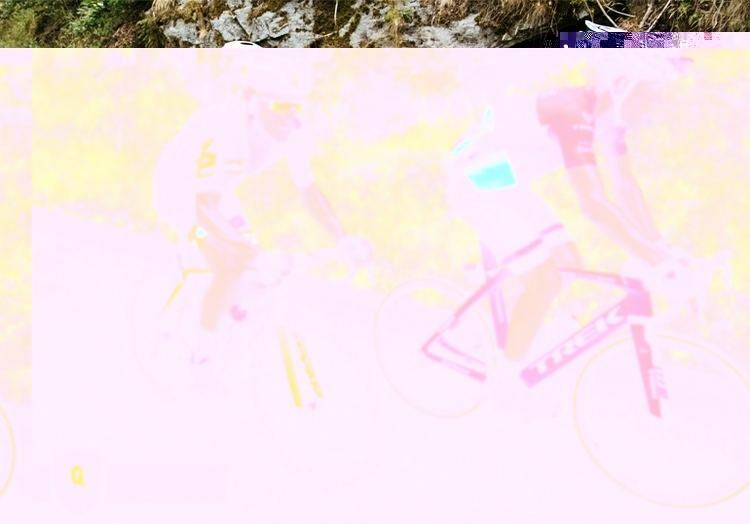 Born in Lier, Pauwels' career kicked off in 2004 in the youth team of the Netherlands ProTeam Rabobank. 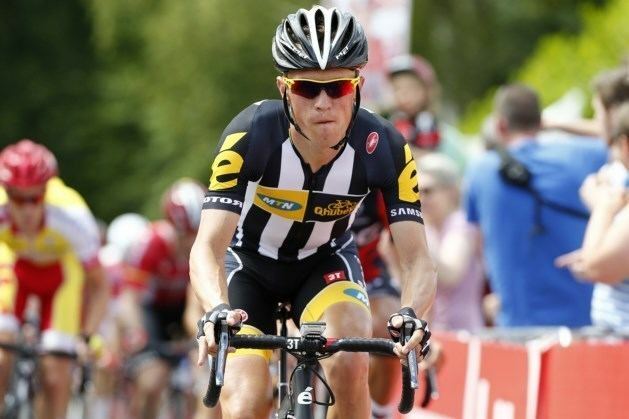 He also rode for their Continental team in 2004 and 2005. 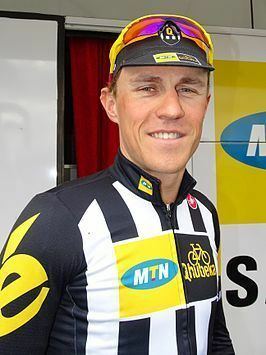 Pauwels turned professional in 2006 with Chocolade Jacques–Topsport Vlaanderen, with whom he also rode in 2007 and 2008. 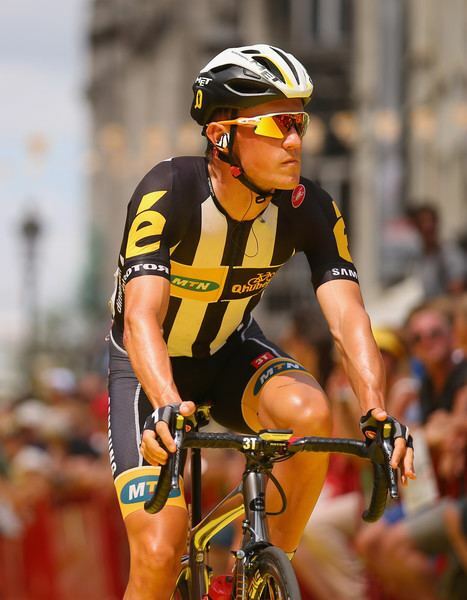 Pauwels won the overall mountain ranking in the 2007 Tour Down Under and was second in the sixth stage of the 2006 Tour de l'Avenir in France. 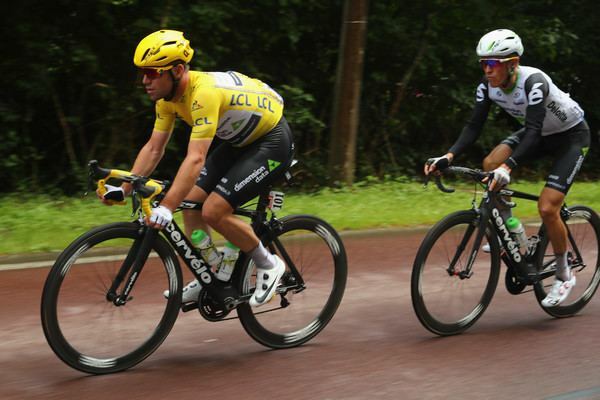 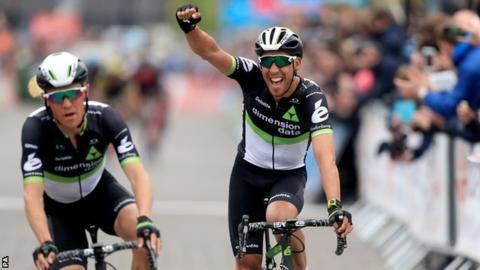 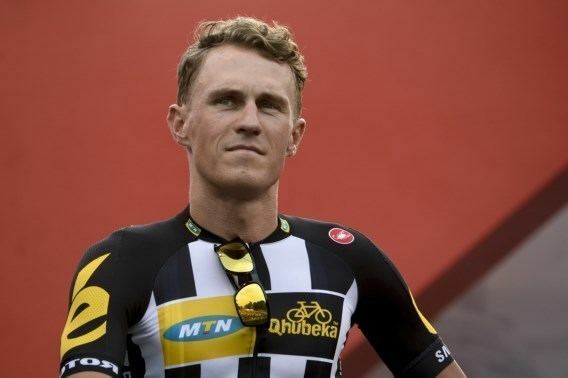 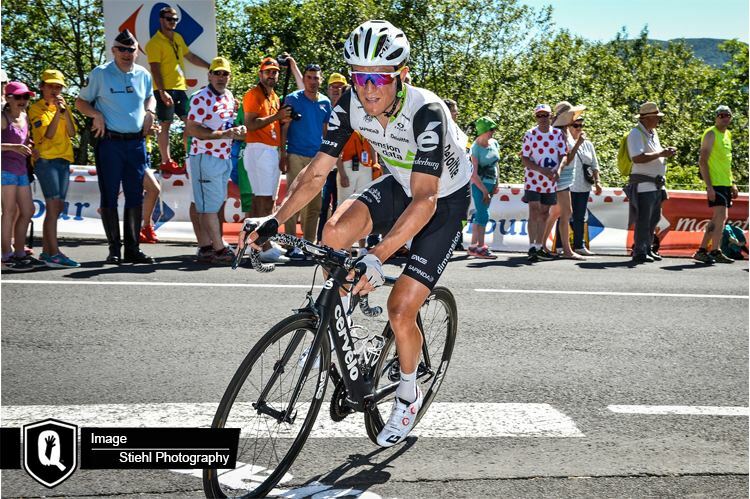 After three years riding for Omega Pharma-Quick Step, Pauwels announced in September 2014 that he would join MTN Qhubeka from 2015 on a two-year contract.